Victor immigrated from Syria and lives in the Greater Toronto Area with his family. His passion is soccer, and he is invited to join a team of players travelling to BC to play in a tournament for Syrian boys. Victor, the goalkeeper, is chosen to be the team captain. He learns what it means to be a leader, while also dealing with his feelings of responsibility off the field. The story was a good introduction to the experiences of a boy from Syria now living in Canada, although it sometimes felt lacking in backstory that would make it more meaningful. The writing style makes it accessible to a wide range of readers, and would make it a good recommendation for developing readers. I read a lot, but I often don’t remember the details of a story. What I do remember is how a book made me feel. 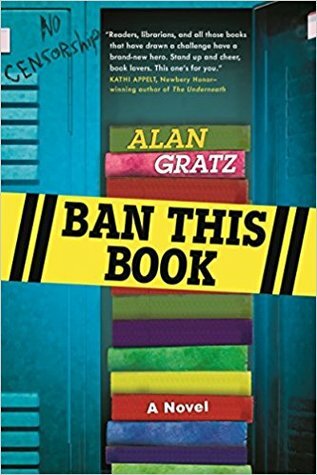 As I looked over my list of 100+ middle grade titles that I read this year, these were the ones that stood out as the most memorable, the ones that evoked the strongest emotions, the ones that I immediately think “Oh yeah, I really loved that book”, even if I can no longer remember the main character’s name. 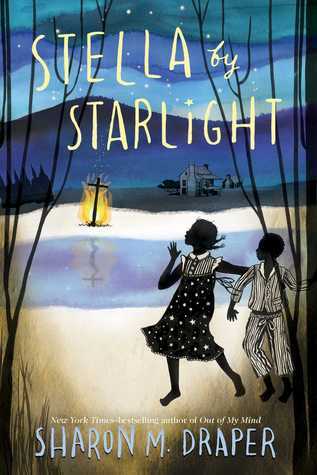 The only middle grade book I managed to get through last week was Stella by Starlight (4 stars). This was an excellent book, but the ending left me disappointed. I also read The Underground Railroad by Colson Whitehead, Scrappy Little Nobody by Anna Kendrick and Manage Your Day to Day edited by Jocelyn Glei to round out the week. Sigh…I am plugging my way through The Nix by Nathaniel Hill. It’s a must-read because I’m facilitating our library book club next week, and I make it a priority to read all the books, but this is a hard one for me to finish because it’s so long and really don’t do well with long books. I am 75% of the way through it, so with any luck, I will be reading something more appealing very soon. I’ve started Look Me In the Eye by John Elder Robison (but had to abandon it when I kept getting his childhood mixed up with the main character in The Nix), and have a few self-improvement books on my shelf. 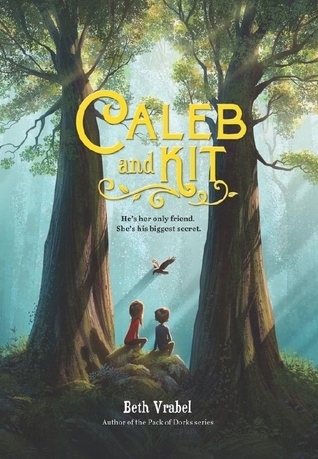 My next middle grade read will by Caleb and Kit by Beth Vrabel. Summer is a busy time for me at the library, but it’s almost the time I like to read a lot of middle grade and YA fiction so I can share great recommendations with our young patrons. Here are my favorite 5 star reads. I honestly just picked my favorites, but I’m so happy to see that almost half of them have either diverse characters, or a diverse theme. I recently discovered that each week, Kellee Moye of Unleashing Readers, and Jen Vincent, of Teach Mentor Texts give the “It’s Monday! 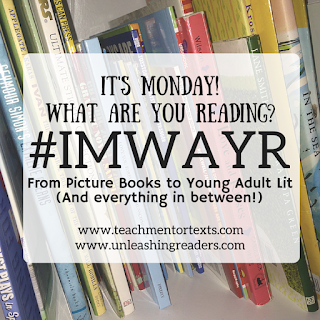 What are you Reading?” (#IMWAYR) meme a kitlit focus! It’s a weekly check-in of the books that you’ve read, and a look at the week ahead. I’m excited to be part of this for the first time! 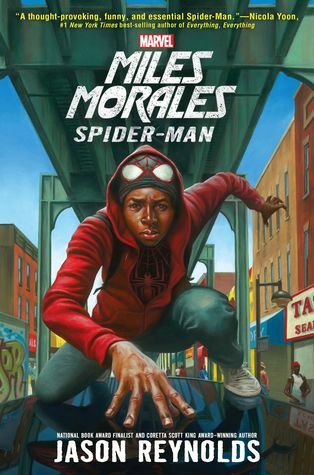 I was away on holidays last week, but I managed to read Miles Morales by Jason Reynolds (5 BIG stars for this YA novel), as well as Zinnia and the Bees by Danielle Davis (4 stars) and Ban This Book by Alan Gratz (4 stars). My priority this week is Stella by Starlight by Sharon E. Draper, which is the middle grade selection for the brand new Diverse Books Club moderated by Madeline at Top Shelf Text. I’m so excited to join this group (you can join as well on the Goodreads group, or follow @diversebooksclub on Instagram with the hashtag #weneeddiversebooksclub. The YA selection is The Hate U Give by Angie Thomas (if you haven’t read this one yet, I highly suggest you do! ), and the adult pick is The Underground Railroad by Colson Whitehead. 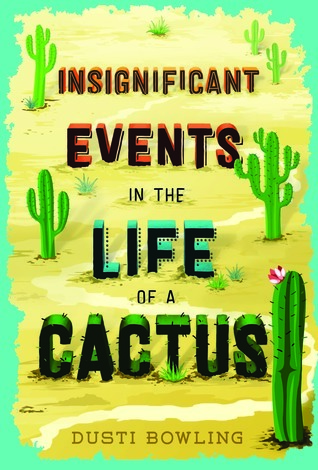 I also found Insignificant Events in the Life of a Cactus by Dusti Bowling (WHAT, the release date is Sept 5th, how does this happen?) on the shelf at my favorite local indie bookstore, so I picked it up to read as well. 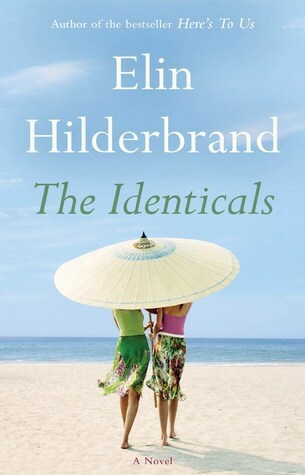 The Identicals by Elin Hilderbrand, Little, Brown and Company (June 2017). Advanced Reader Copy courtesy of NetGalley. Thank you to NetGalley for an advanced reader copy of this book – all opinions are my own. This is my first Elin Hilderbrand book, but it definitely will not be my last. I easily immersed myself in its story, and it was the perfect summer read. THE IDENTICALS is the story of two sisters, Tabitha and Harper, identical twins who live very different lives. After their parent’s divorce, Harper settled on Martha’s Vineyard with their laidback father, while Tabitha lived with their straight-laced and elegant mother in Nantucket. After a falling out 14 year ago, their girls have had nothing to do with each other, until a family crisis draws them back into each other’s lives. The girls are forced to face the choices they’ve made, the resentments they’ve held, and find a way to work together to face their challenges. I loved the settings, learning more about both Martha’s Vineyard and Nantucket, and the descriptions made them very vivid in my mind. The characters were complex, colorful, and their sibling rivalry felt very real. I would definitely recommend this book for anyone who loves books about complicated families and the struggles that come along with being part one. 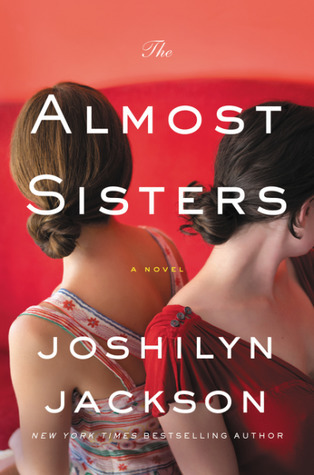 The Almost Sisters by Joshilyn Jackson, William Morrow (July 2017). This was my first Joshilyn Jackson book, but it will definitely not be my last. I’m so glad it was on the Modern Mrs. Darcy 2017 Summer Reading Guide as I’m not sure I would have picked it up otherwise, but I’m so glad I did. THE ALMOST SISTERS is a wonderful book about family. It’s about the people we choose to be our family, and those we don’t, and how even when we think we know what family means, life often has more to teach us. 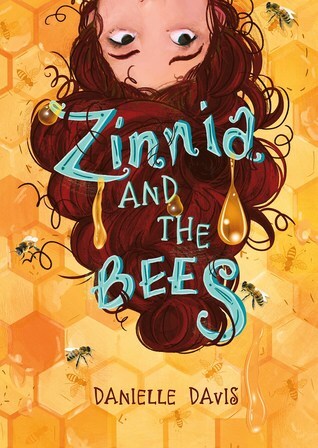 It expertly weaves together the stories of several characters as experienced through the eyes of Leia Birch Briggs, and it is full of questions, relationships, and drama that make families so complex and colorful. I loved Jackson’s writing, and it was so easy to feel invested in the characters. The story was complex and yet so relatable and rich with detail. It made me feel so many different things, and left me wanting the story to continue on, and to know what was going to happen with the characters next. It’s not often I read as much as I did in July. The release of the last Land of Stories book by Chris Colfer was motivator to re-read the series, but I can’t tell you how I managed to read 21 books this month. Nevertheless, here is the list of what I accomplished.